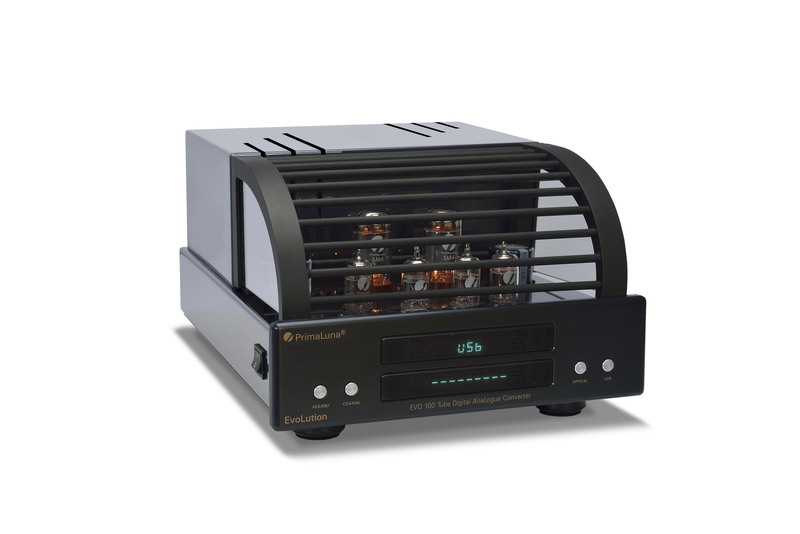 Mr Danny Worth recently has written a review about our PrimaLuna Prologue Premium Integrated amplifier. 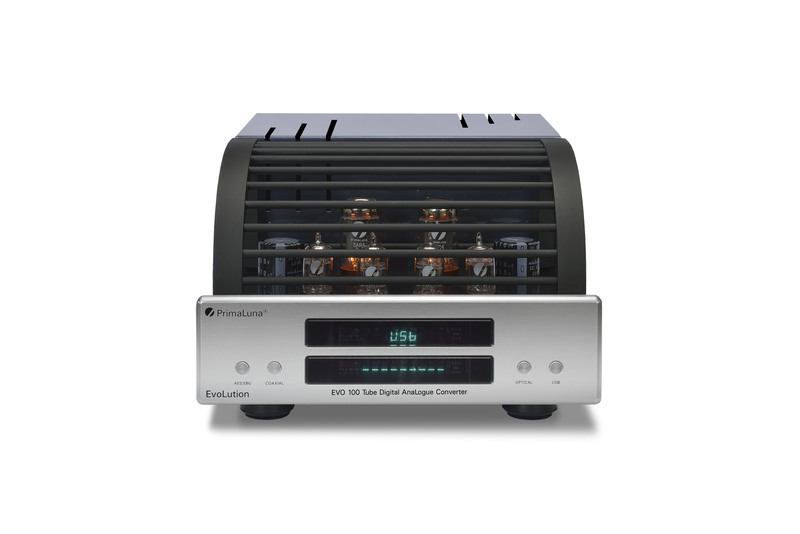 The review was published on the website of Hifi Pig Magazine. The entire review you read here! We thank Danny Worth & Hifi Pig Magazine for this great review! 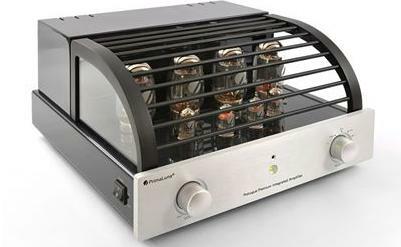 This entry was posted in Algemeen info - Informations générales, PrimaLuna, ProLogue Premium Series, Reviews, Versterkers - Amplificateurs and tagged hifi pig magazine, primaluna. Bookmark the permalink.